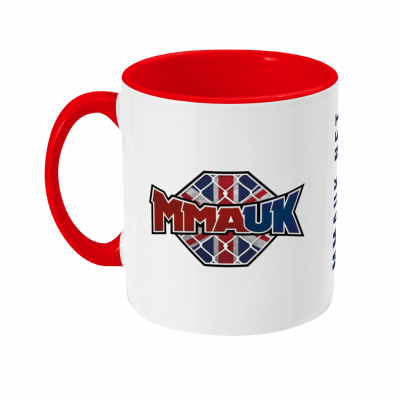 Cage Warriors has several proven finishers at 125 pounds. In today’s episode of Across The Pond, you will be introduced to the division’s flamethrower who keeps the flame burning even when the odds are not in his favour. A professional since February 2014 and representing Elite Training Centre, Sam Creasey owns an 11-2 record in 13 career bouts as a professional comprised of five submissions, four knockouts and two decisions. Creasey has spent the bulk of his professional career with Cage Warriors and has managed to obtain a finish in nine of his 11 professional victories. 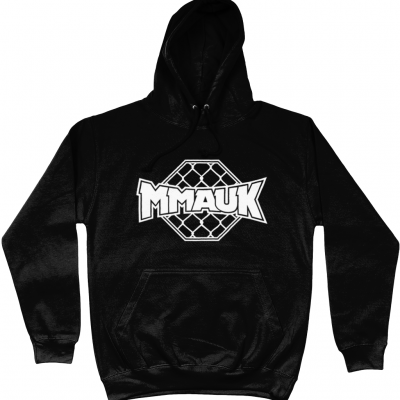 In his MMA debut, he tapped out Jack Young via guillotine choke in the first round Creasey defeated his next three opponents that included wins over Ian Dalby and Nathaniel Brash. Then at Macto Championships, he defeated Rhys Hall via TKO in the first round. For his debut appearance with Cage Warriors at Cage Warriors 76 Creasey defeated Welsh submission specialist Kris Edwards via unanimous decision. He submitted Sam Halliday in the first round in his second outing with Cage Warriors at Cage Warriors 78. At Cage Warriors 84 Creasey tapped out France’s Iurie Bejenari via rear naked choke in round one. 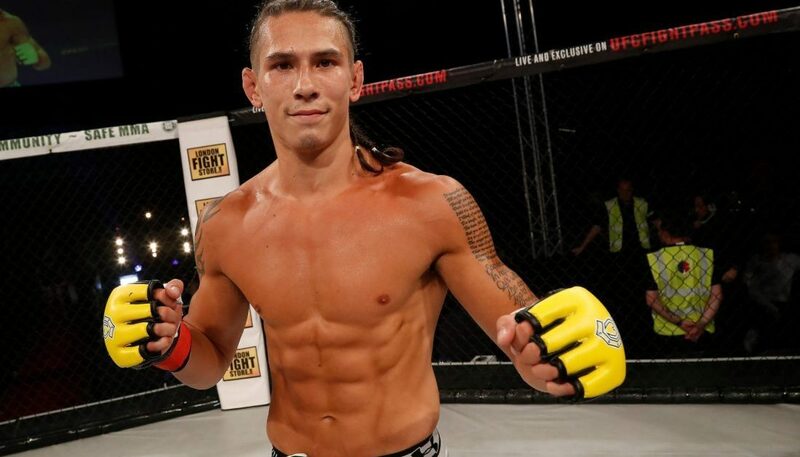 In his next appearance with Cage Warriors at Cage Warriors 86, he defeated Paul Marin via TKO in the first round. For his next outing with Cage Warriors at Cage Warriors 96, Creasey took on Connor Hignett and defeated him via TKO in the first round. The win also earned Creasey the fourth knockout victory of his professional career. At Cage Warriors 102 he faced Andy Young and defeated him via unanimous decision to earn his second decision win as a professional. Well schooled in every aspect of Mixed Martial Arts with nine of those 11 wins ending with a finish, it seems like nothing can quell this finisher’s flame!